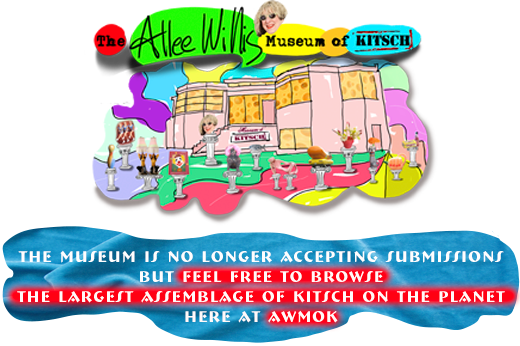 The Allee Willis Museum of Kitsch » Donde esta Javier!? En los arbustos otro vez!?! Hay, que pena…Javier es muy loco. Kill the art director! And the hairdresser! As for donde esta Javier, somewhere that hasn’t had rain in 5 years. 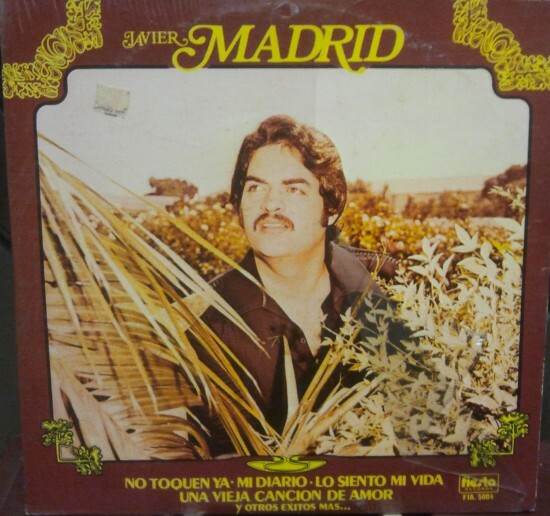 Or maybe the art director was just trying to keep with the color scheme of Javier’s skin, hair and shirt. My guess is that Javier forced their hand on this one by showing up to the shoot pantsless. Ah, yes, that must be the reason!